Planet Hair on Greenwood Avenue is Bend’s full service salon with a fun, quirky vibe. 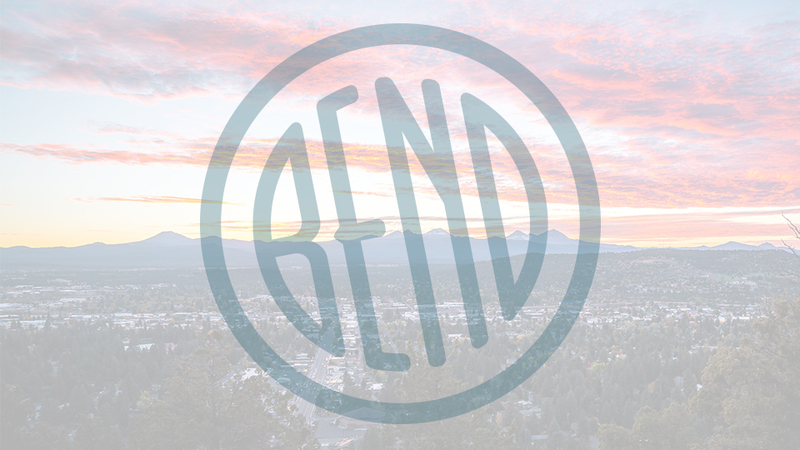 Opened in 1990 as Bend’s first environmentally conscious salon, and voted Best of Central Oregon Hair Salon, the stylists here use the highest quality products the industry has to offer along with the latest techniques and style knowledge to give you a look that will have heads turning. Planet Hair offers hair services for men and women, including hairpieces, extensions, precision cuts, color, and highlights. For a little bit of glamour, trust Planet Hair to create a stunning up-do for that special event. And men will appreciate the full line-up of barber services. Planet Hair also offers pampering natural nail manicures and pedicures, and on-site aestheticians provide waxing and skin care services. Planet Hair is open Tuesday through Friday from 10:00 a.m.-6:00 p.m. and Saturdays from 10:00 a.m.-5:00 p.m. Appointments are recommended but walk-ins are always welcome.